Vital Vision is a well established and well known company with an excellent track record for the best customer satisfaction in the Machine Vision Industries in South East Asia. We have never compromised on the quality and the services provided to the customer. We believe in keeping the customers happy and providing them with high value products at a competitive price. We have an excellent teams of professionals who will always commit to top-notch sales and technical supports with their best efforts also by keeping in constant touch with your company and informing about the latest products technologies and market trends. Please feel free to keep in touch with us about any of your vision application related requirements/queries. Please note that we also specialize in design-in consultation, concept proving services, integration reliability stress tests, software testing. We look forward to a wonderful relationship together and many successful vision projects. Subscribe to our news letter and be updated with our latest Machine Vision Components and Technologies. 12 Mega pixels @ 60fps ! 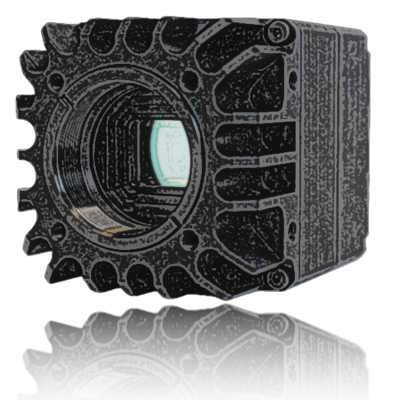 Cameras are heart of machine vision components. 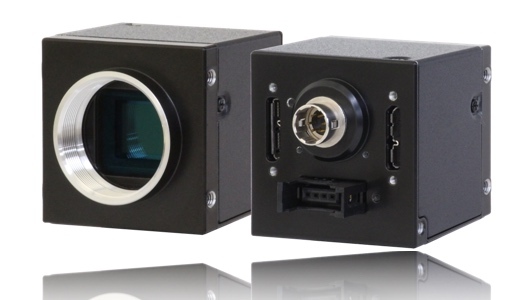 We support and distribute a wide range of CMOS and CCD industrial machine vision cameras with various interfaces. 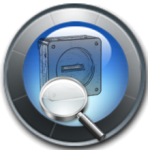 Including, Coaxpress Cameras, USB3 Cameras, Camera Link Cameras, GigE cameras, Firewire Cameras. We supplies a wide varieties of lens designed for various vision applications requirement. Including Fixed Focal TV lenses , Low Distortion Macro lenses, Telecentric Lenses, Large Format Lenses, Machine Vision Zoom Lenses, UV and SWIR Lenses. Line scan cameras, sometimes known as 1D cameras are widely used in web inspection application, such as printing, PCB, when application requires very high resolution, and demanding lighting geometry. We supply line scan cameras with the latest technologies that set new standards for image quality and speed. The pre-requisite to vision is light. The pre-requisite to good vision is the right light. Many lightings are developed over the years to address the different requirements of vision application based on various lighting geometry, wave length and intensities. Vital Vision supplies a wide varieties of lighting options to go along with other machine vision components for all your application’s need. For the past years, the SWIR band has been recognized as one of the best wavelength regions for semiconductor inspection. Whether it is for detecting cracks and defect on a wafer or solar cell panels, or for achieving a failure analysis of integrated circuits, InGaAs wavelength (900m- 1700nm) imaging device are suited for seeing through inside silicon. Before images can be processed and analysed, they first have to be transported seamlessly into to PC. Frame grabbers we supplies includes : Coaxpress Frame Grabbers, Camera Link Frame Grabbers, HD Video Frame Grabbers, Analog Video Frame Grabbers, USB3 interface cards and GigE Cards. 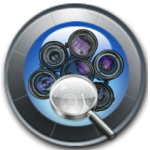 Image Processing libraries are the brain of vision application. 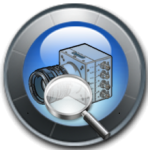 After the cameras and Optics capture and delivers the image to the processor, Image Processing Libraries will help the applicaiton to preprocess the image, segment the data of interest , analyse and classify the results. Inspection Requirement : To ensure the consistency of liquid level. To check defects on bottle seal. Inspection Requirement : To inspect printing on packaging material. Reading of barcode label. 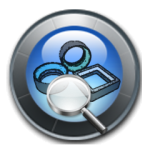 Inspection Requirement : To detect presencs/absences of components to inspect shape and position on automotive parts. Inspection Requirement : To perform ball height measurement. To detect missing ball and bridging defects. 20 Jun and 23 Jun 2018.